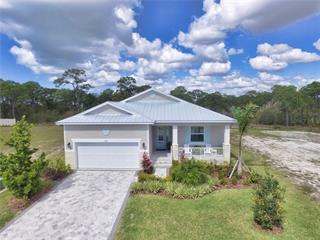 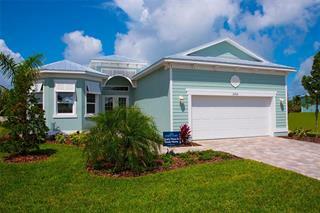 Ask a question about 290 Kettle Harbor Dr, or schedule a tour. 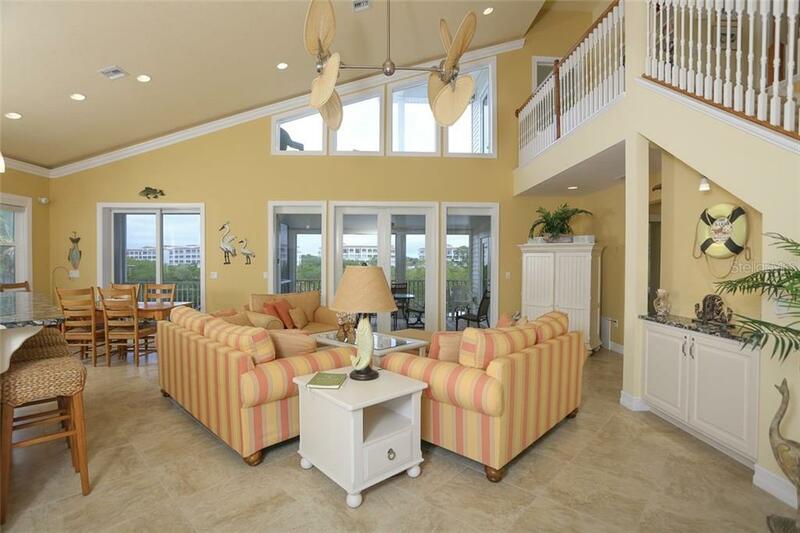 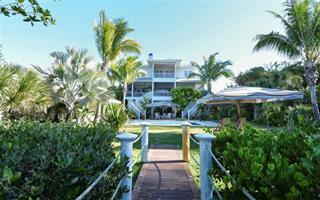 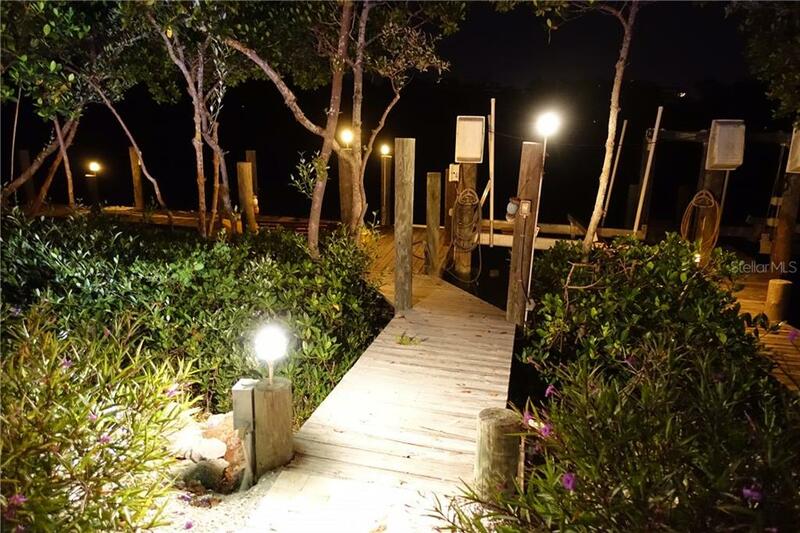 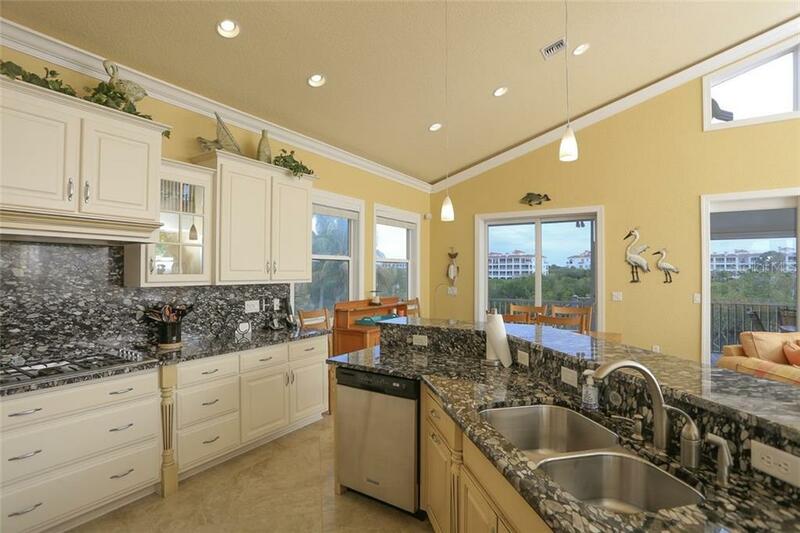 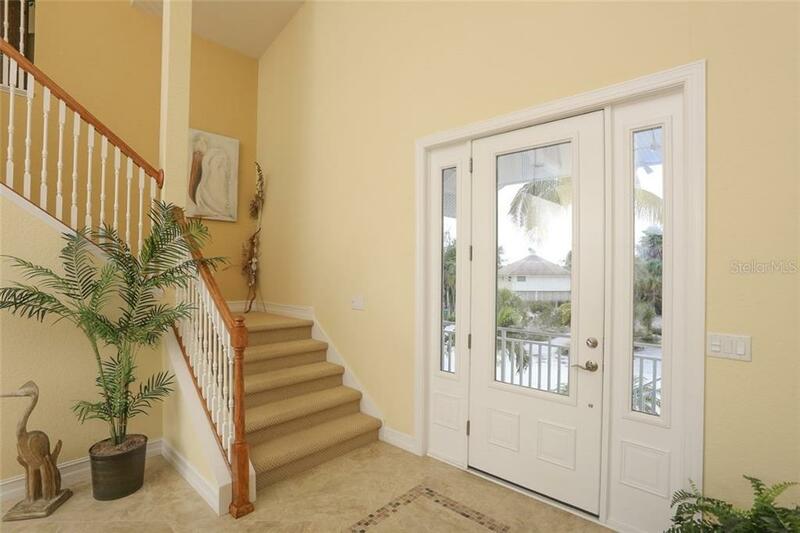 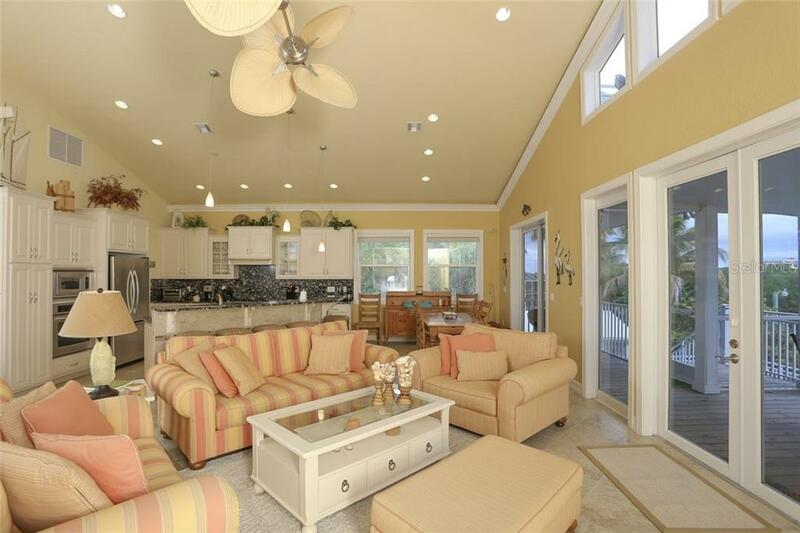 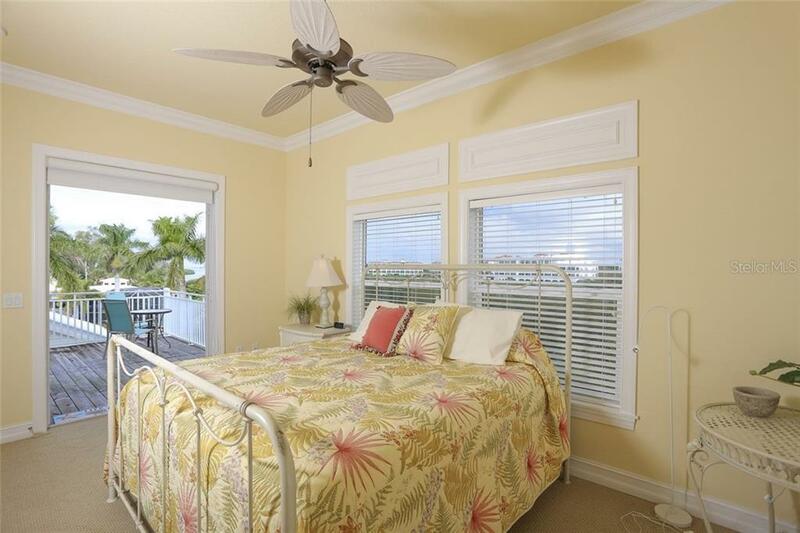 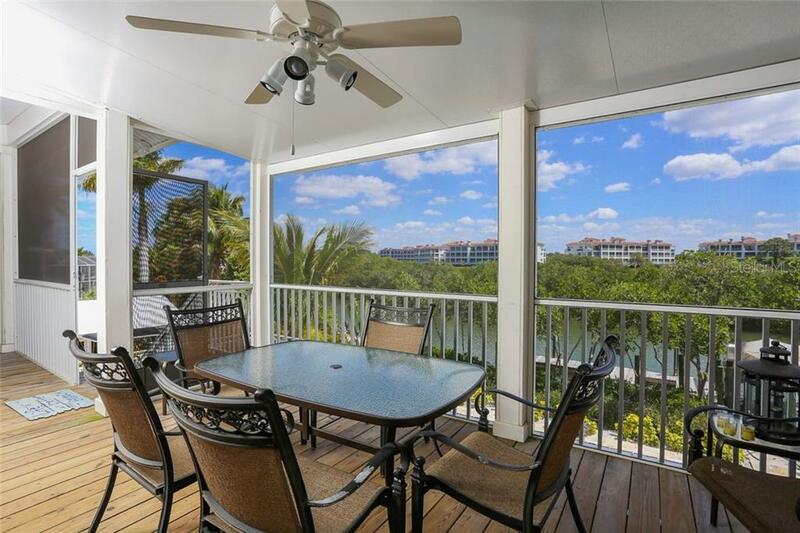 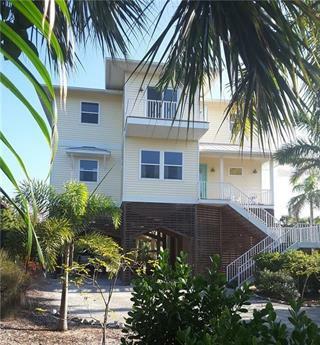 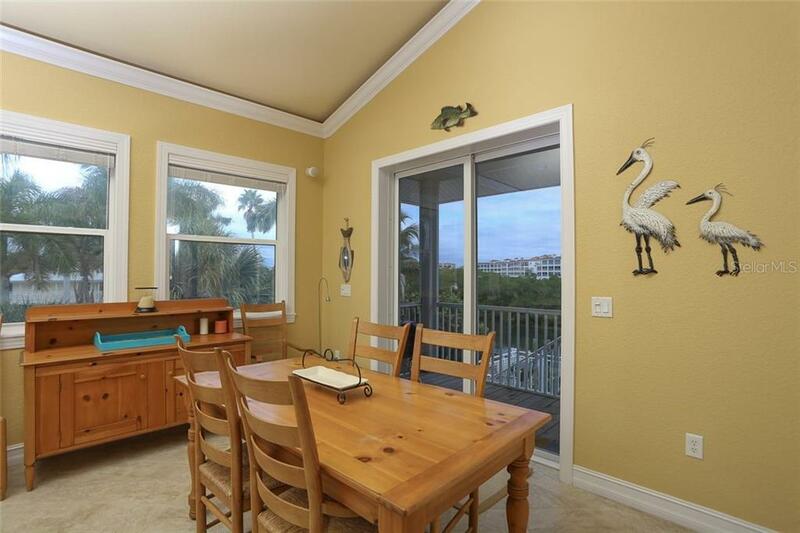 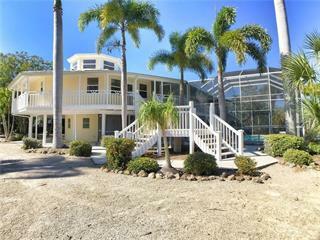 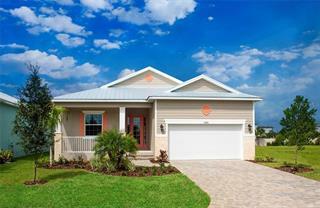 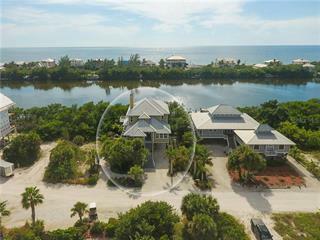 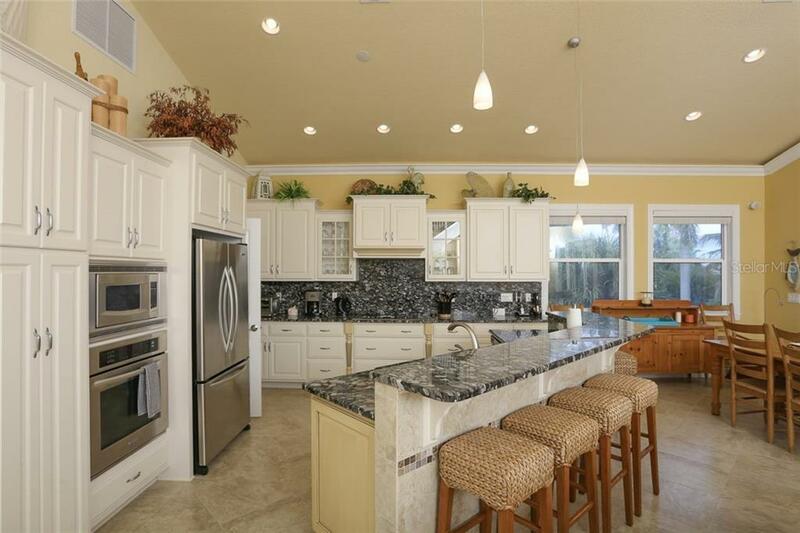 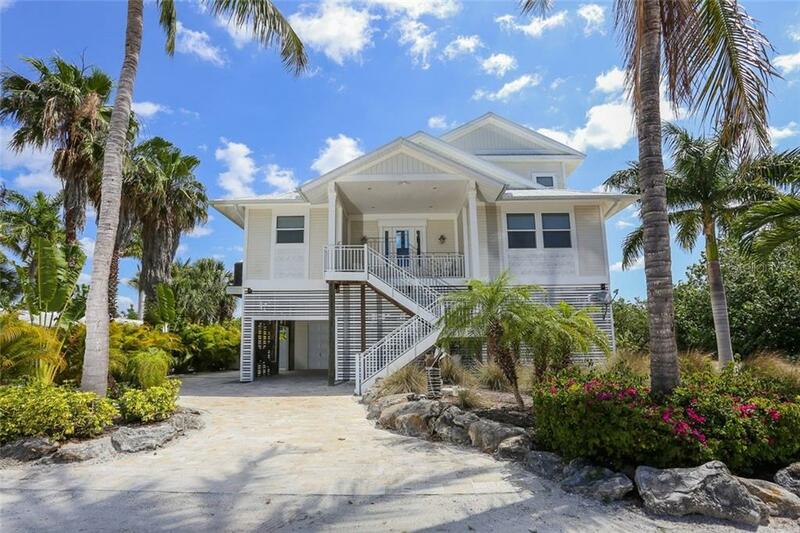 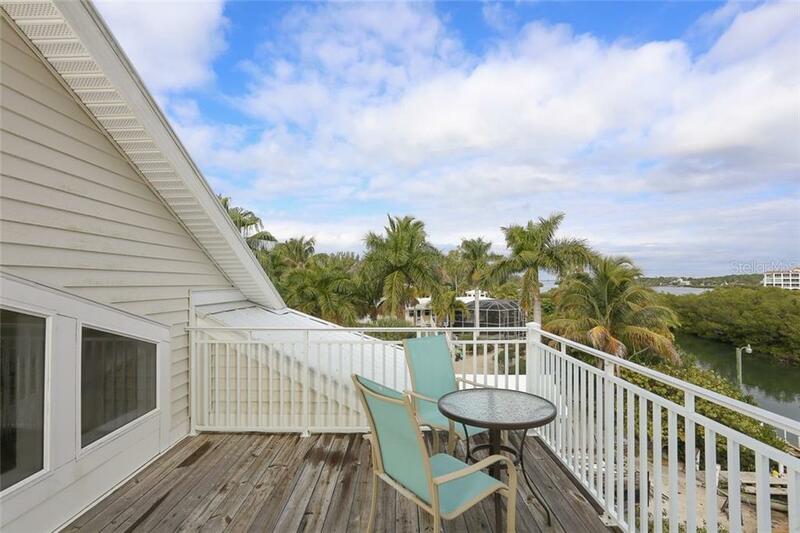 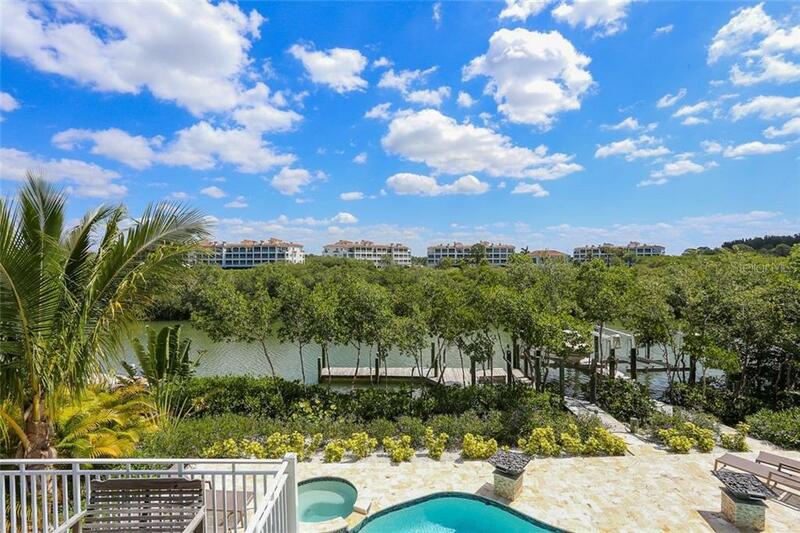 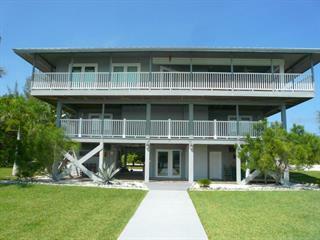 Spectacular custom built Key West style home directly on the Intra Coastal Waterway. 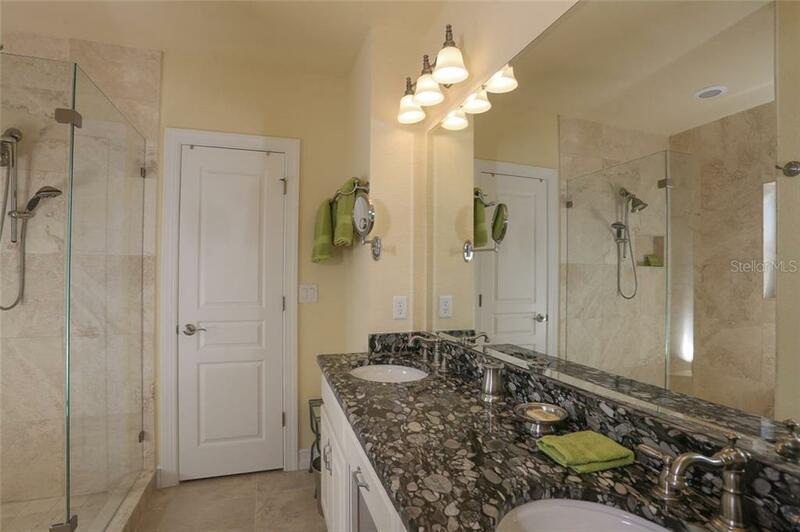 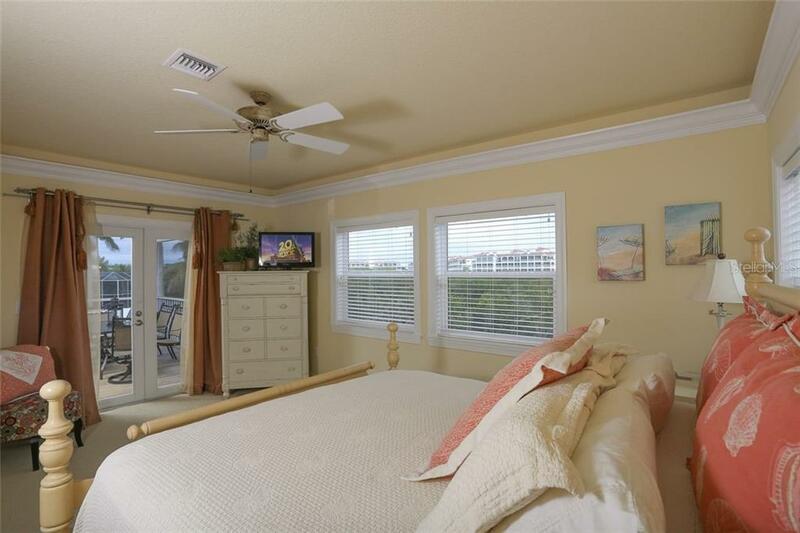 Featuring soaring ceilings, crown molding, accent lighting, impact glass, granite counter tops, stainless appliances, travertine, porcelain, 2 master ... more.suites, 2 large lanais overlooking the Intra Coastal Waterway, boat lift, dock and much more. 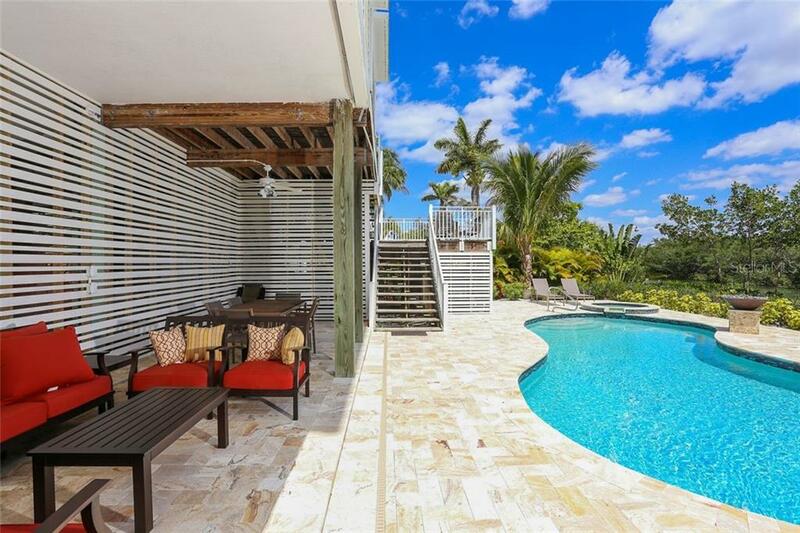 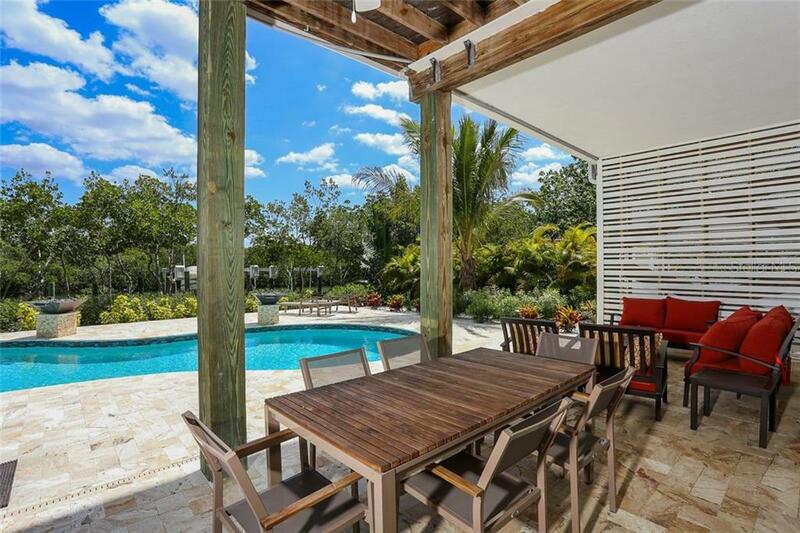 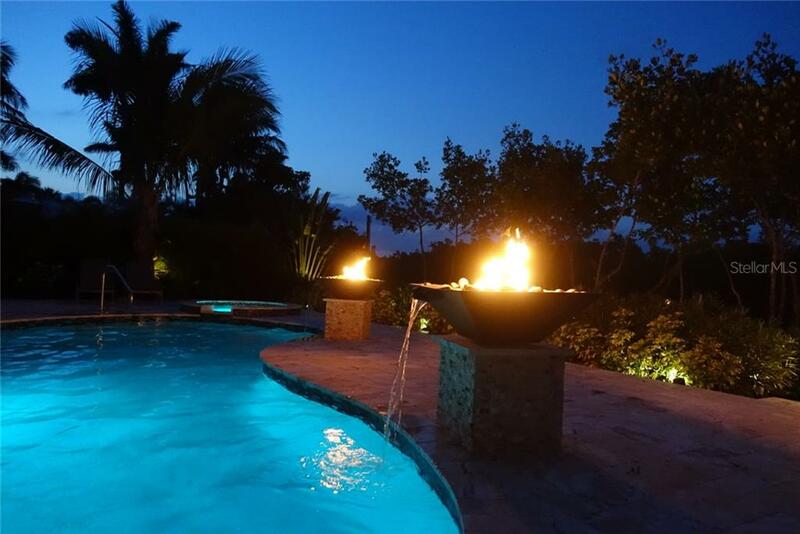 This home has one of the most beautiful pool & spa areas on Palm Island. 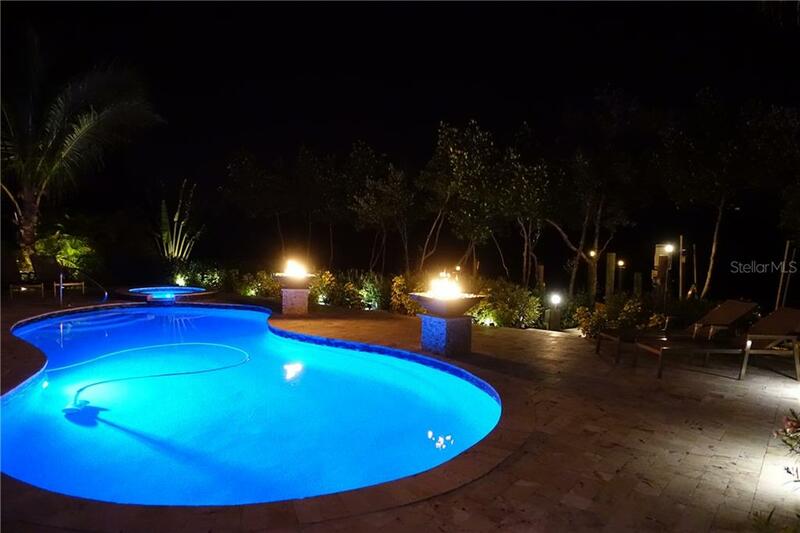 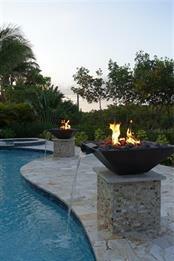 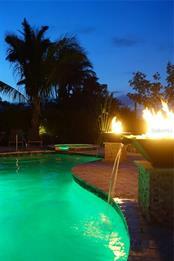 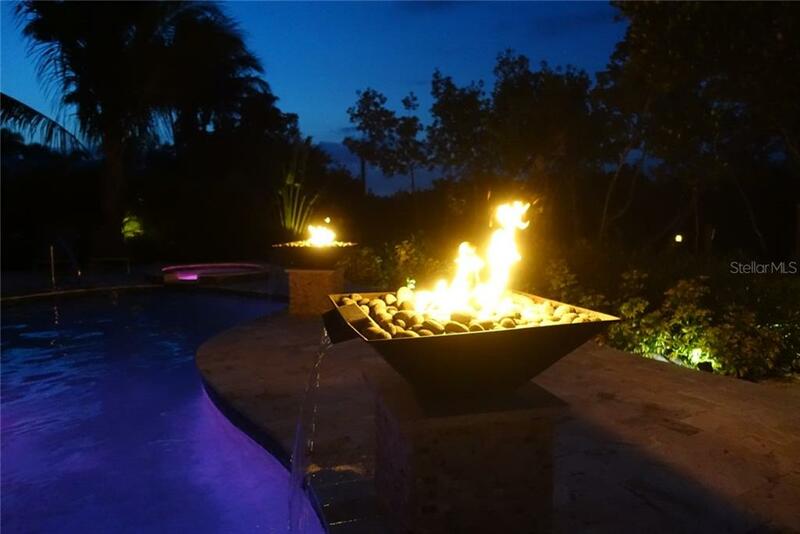 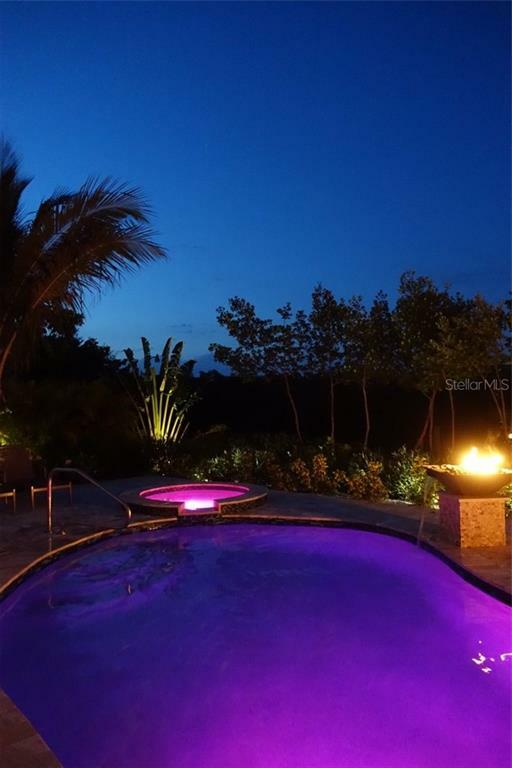 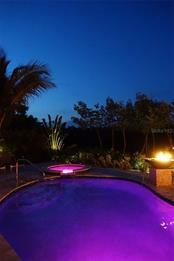 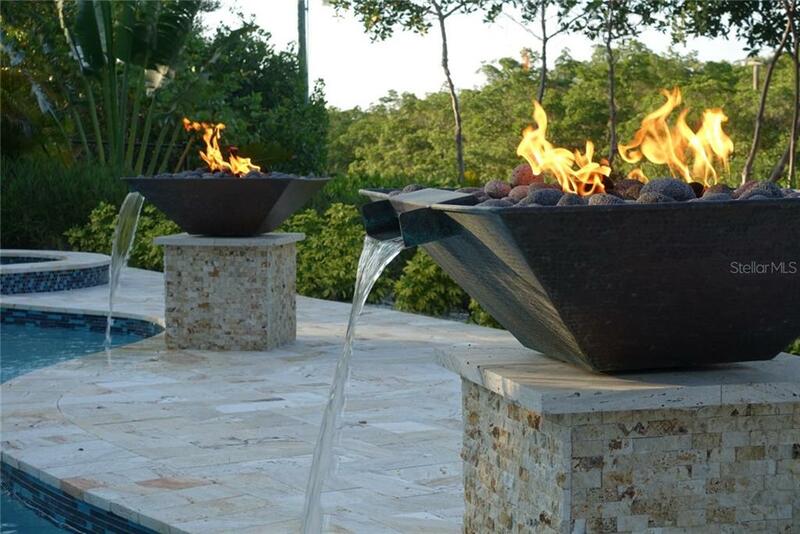 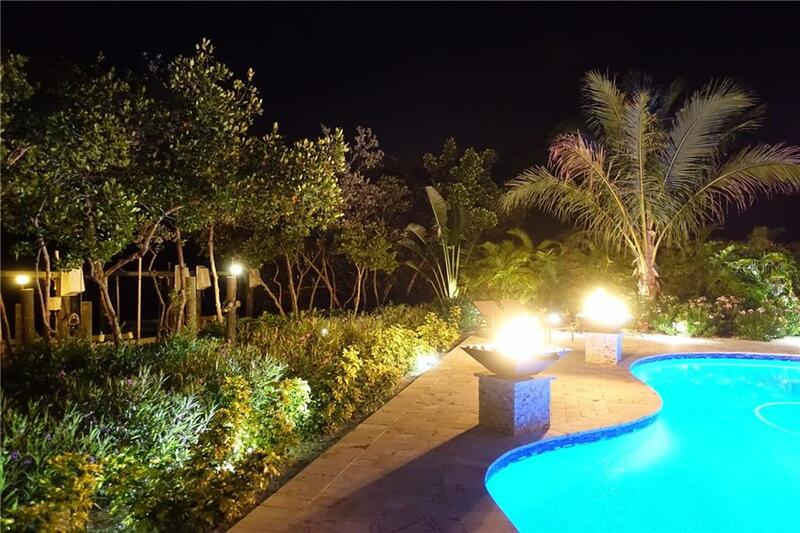 Featuring Remote Controlled Propane Fire Torches & Color Changing Lighting in the pool & spa. 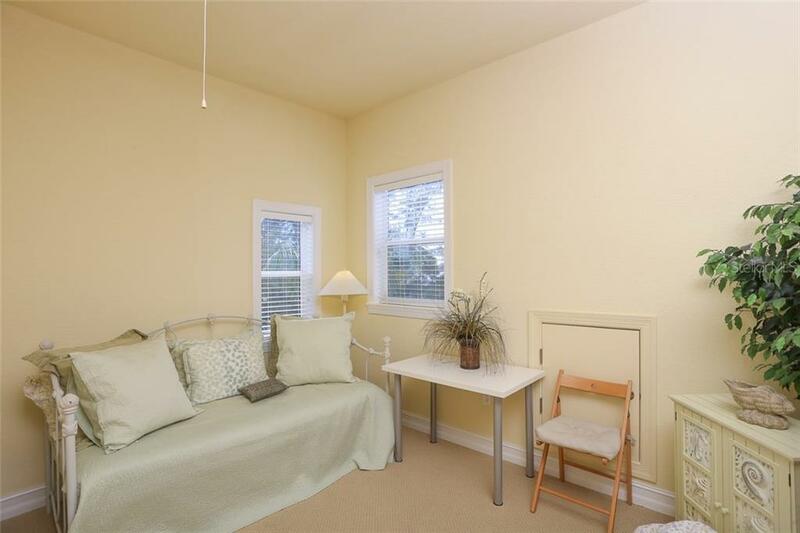 Furnishings may be available separately.